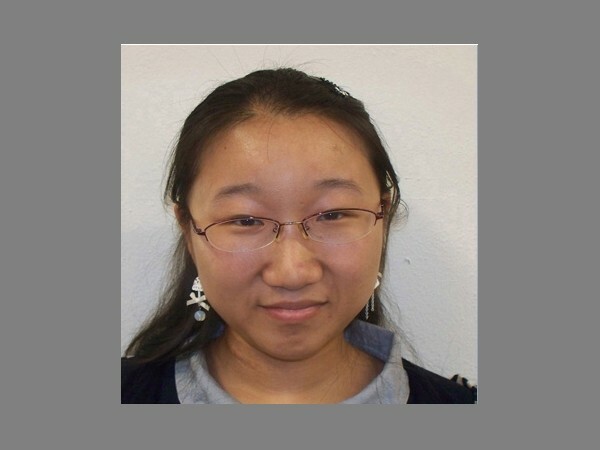 Shuting Liu, a Ph.D. student with Dr. Zhanfei Liu, received the spring 2016 Graduate School Dissertation Writing Fellowship. Her research seeks to understand how small microorganisms decompose organic matter in coastal seawater. Want to learn more? 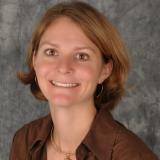 Check out her recent manuscripts.